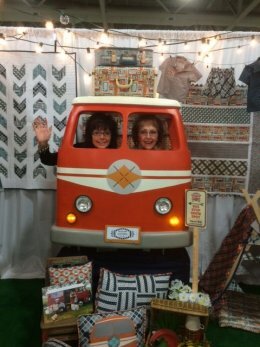 Take a look at what these goof balls were doing at Quilt Market! 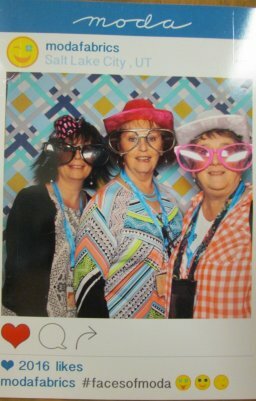 Although we have these super cool pictures of them having a fun time, they did bring home a lot of new products, Block of the Month programs and a lot of fabric was purchased. Our UPS guy will be getting that workout! 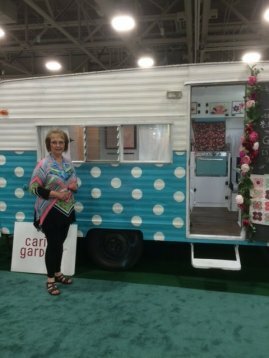 Spring 2016 shapes up as a season of color contrasts, from fashion to home dec to sewing and quilting. Muted tones, some metallicized, are used by themselves, or as interesting backdrops for small amounts of accent color. 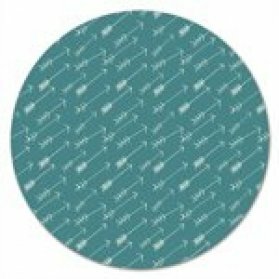 The direction toward low-color prints is seen in both traditional and modern design categories. 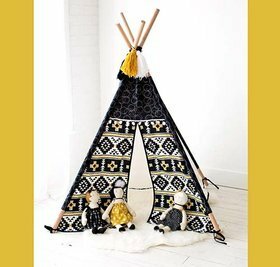 Teepee's made from Minkee to ruffle and everything in between. Arrows, Arrows and Arrows. 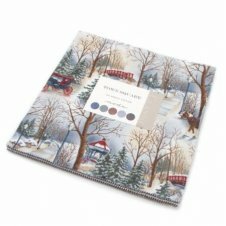 Arrows are used in fabric, patterns and home dec.
Mini's. Mini's come in all sorts of sizes. 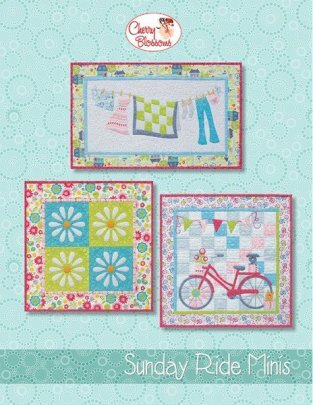 Pot holders, wall hangings and counter toppers. We are getting a large selection of hangers to add that extra pazzass to your favorite mini's. 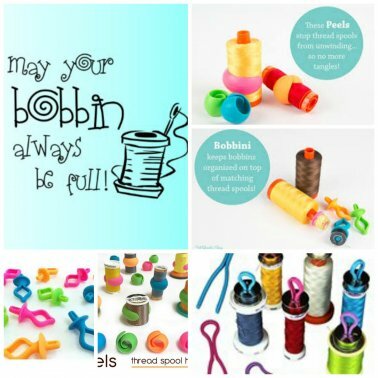 Need a little help with your bobbins? 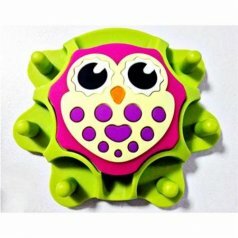 Owl Sewing Caddy holds your scissors, bobbins, pins and sticks to any sewing, embroidery or quilting machine. We just got these cute PRECUT kits in and they even include the bling! Again, Mini's! So cute! A new notion, a new pattern and a new layer cake. This is just a sneak peak of what is coming in. 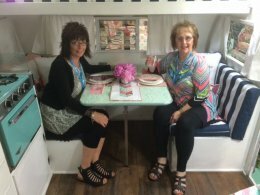 You just might want to come in daily to see all the new products. 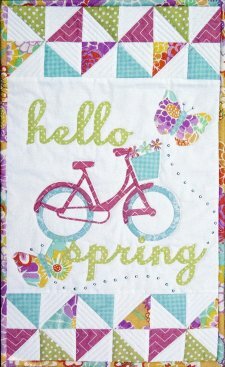 We will be starting this gorgeous quilt as a Block of the Month. 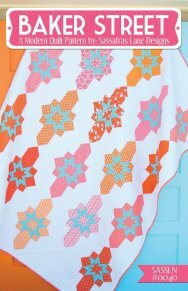 The pre-printed strips make easy work of blocks that look intricate, but made easy with Vicky Bellino's paper piecing techniques. 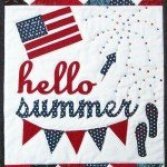 Faye's gorgeous motifs and Vicki's piecing skills together created the VINTAGE BOM quilt. 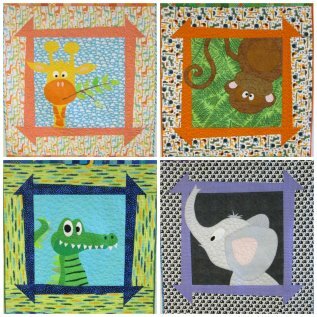 We have the must haves for baby quilts! They are just darling! 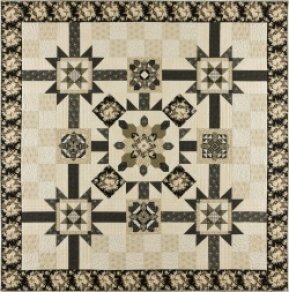 Four quilts in 1 pattern for only $10.50! What a deal! Our Row by Row is almost ready for the reveal! We are so excited to share this amazing row. The way we have made the kits this year, is sure to please!